Decentralized: DNN harnesses the power of the Ethereum blockchain to allow for a fully decentralized network that can never be hacked into, taken down, or censored. 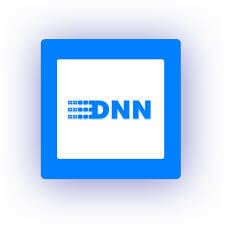 Factual: DNN presents news in a thoroughly accurate way, combining the openness and freedom of blogs with the formal fact-checking of news organizations. 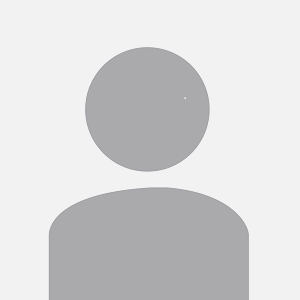 Collaborative: DNN involves readers, writers, reviewers, and publishers providing key contributions that make up the underlying functions and structure of the network.